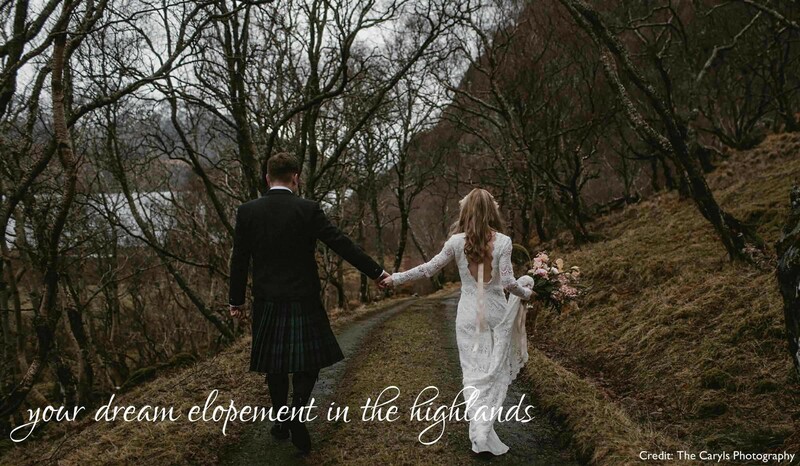 We believe elopements are enchanting, magical and above all, special at Shieldaig Lodge. 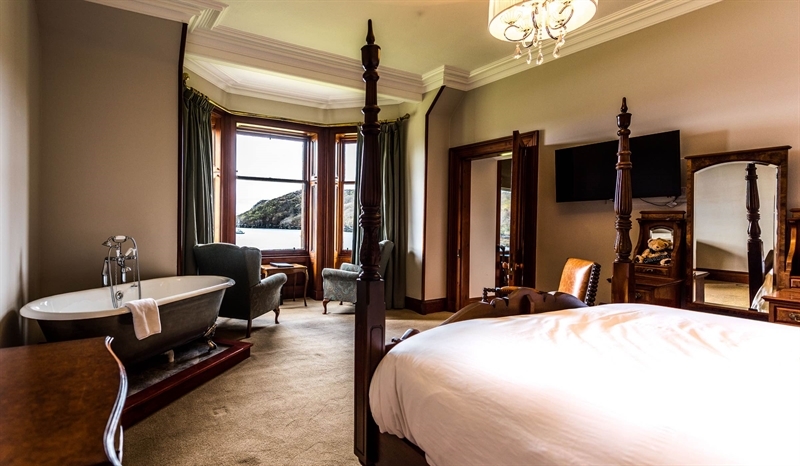 Enjoy the breathtaking natural beauty of the Scottish Highlands from the comfort and warmth of our charming 19th century Victorian Highland retreat. Savour Champagne under the soft glow of candlelight and snuggle up by roaring log fires. 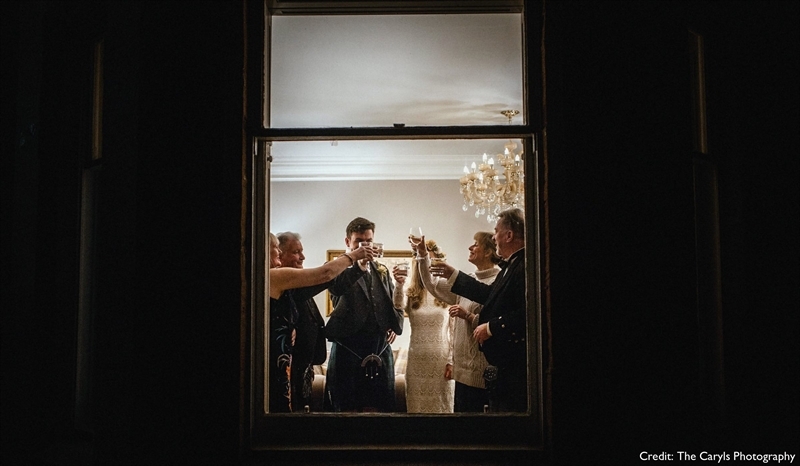 We'll provide a bouquet for the Bride and a buttonhole for the Groom along with a traditional Scottish piper. 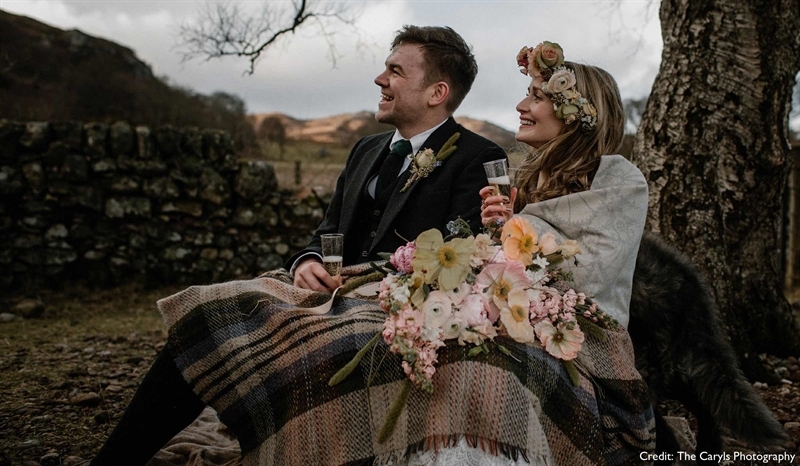 Exclusively available from November - March, you can elope in the Scottish Highlands from just £1250. £100 per person for additional wedding breakfast guests. 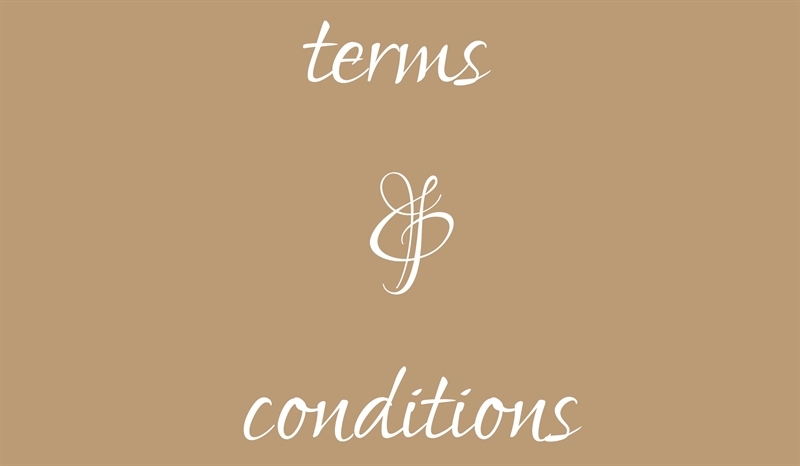 A £200 supplement applies to high season elopements, making this package £1450 between March - November. We are Licensed to hold Wedding Ceremonies and Civil Partnerships. Choose to say "I do" indoors in our vintage library featuring beautiful antique furniture and charming historical artifacts overlooking the bay or outdoors in our wonderful gardens underneath the pagoda with the most enchanting backdrop of Shieldaig Bay. If you would like a ceremony for just the 2 of you, our team take pride in being your witnesses. Additional wedding breakfast guests can be added at £100 per person (excludes three-course dinner). Relax, the loch-view Honeymoon Suite will be yours for two nights. Featuring a freestanding roll top bathtub, beautiful Scottish interiors and lots of little luxuries, a memorable start to married life is guaranteed! The special price of £1250 is based on the wedding couple. Additional guests can be added (maximum of 10 for the ceremony and wedding breakfast), priced £100 per person. A £200 supplement applies to high season weddings, making this package £1450 between March - November. 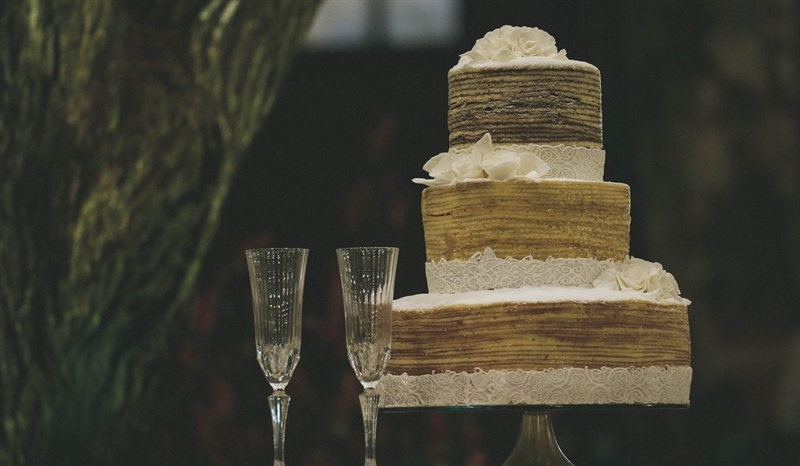 This special Elopement Wedding Package is available November - March, subject to availability. Wedding tours available by prior arrangement, please call 01445 741333 or email reservations@shieldaiglodge.com to book your private tour.